Gigantic Verizon logo on the back? Check. Completely unnecessary Verizon logo on the front? Double check. 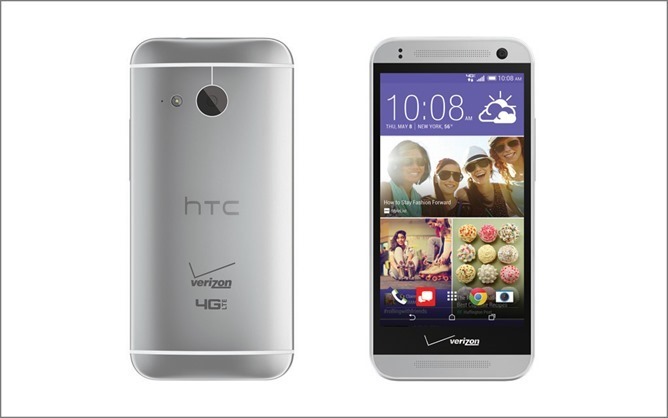 That's the HTC One Remix, which is essentially the One Mini 2, if Verizon followed any sort of rational naming convention. It's official now (for real this time), and it's coming July 24th for $99.99 with a new contract. 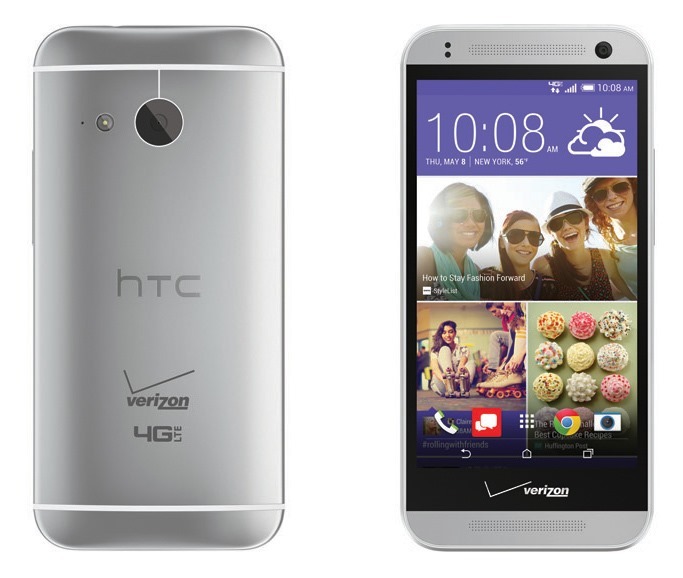 The One Remix has a 4.5-inch "HD" screen, which means 720p in this context. There's no Ultrapixel camera on-board this time, instead it has a 13MP shooter like some of the recent budget HTC devices. The One Remix has 16GB of internal storage, but there's still an SD card slot. The international Mini 2 has only 1GB of RAM and a Snapdragon 400, and it looks like the Verizon version is the same except for a small increase to 1.5GB or RAM. Hey, at least it has BoomSound speakers. The One Remix will come with Android 4.4 KitKat and Sense 6. It will support Verizon's expanded XLTE bands out of the box as well.